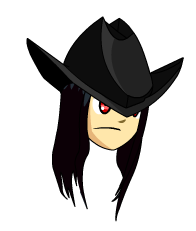 Description: A custom fitted ChickenCowboy hat that makes your hair grow super long instantly—no matter the length before! Once the hat is removed, your hair will return to its normal state. Thanks to Syudanco and Vampiric.